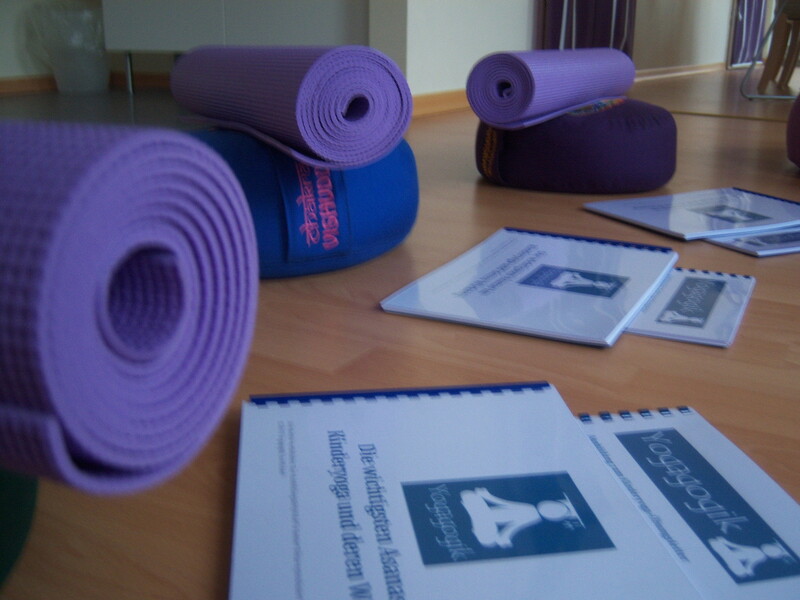 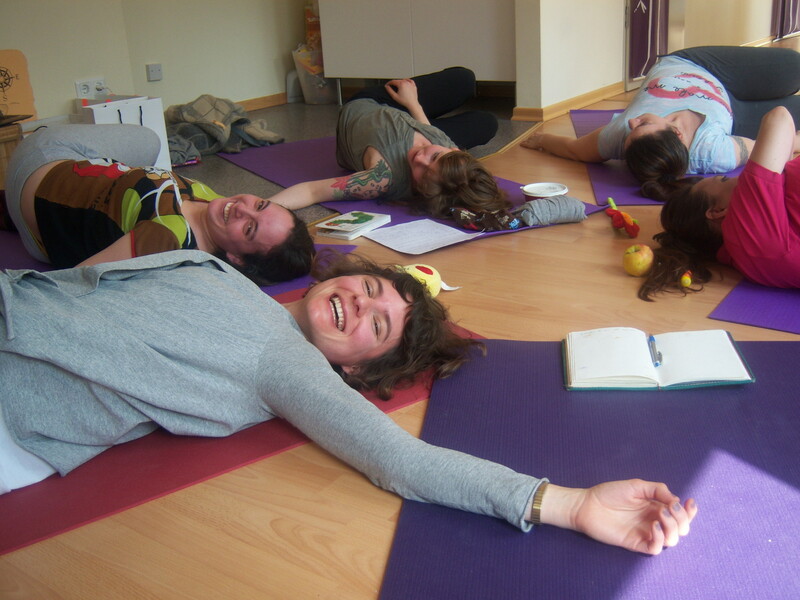 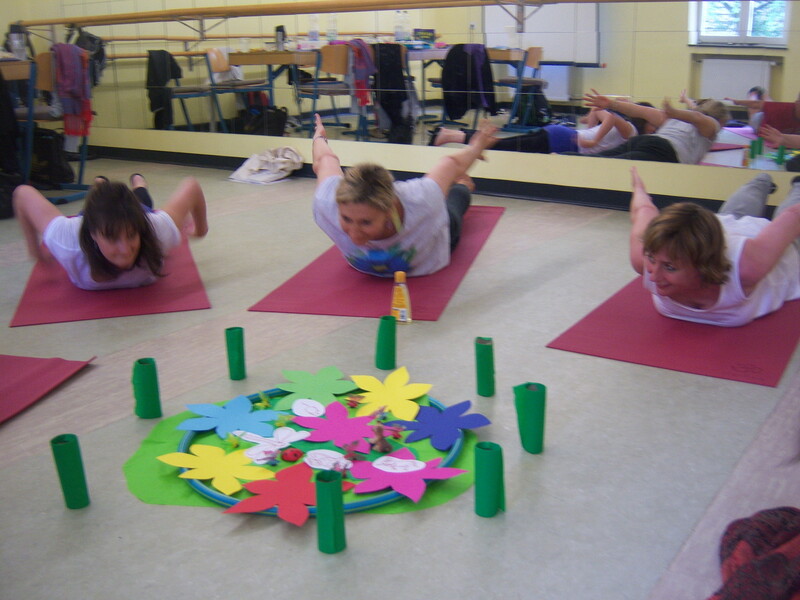 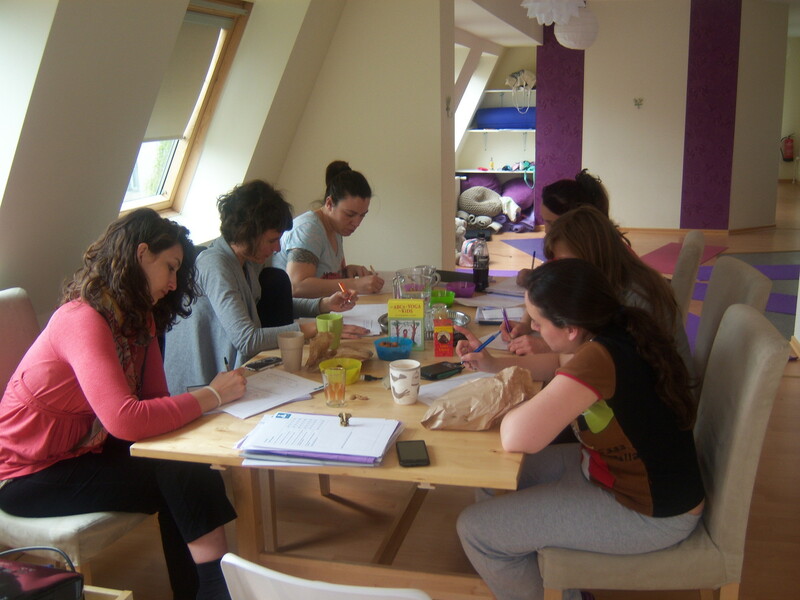 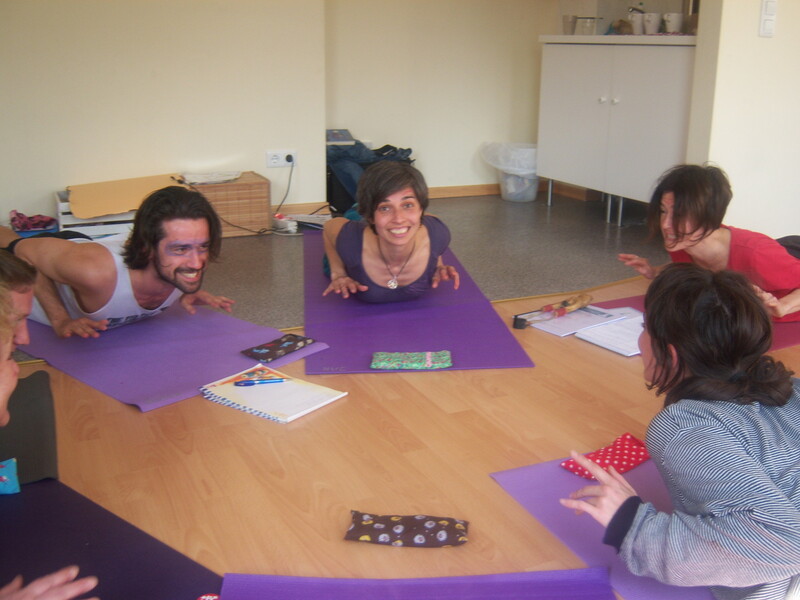 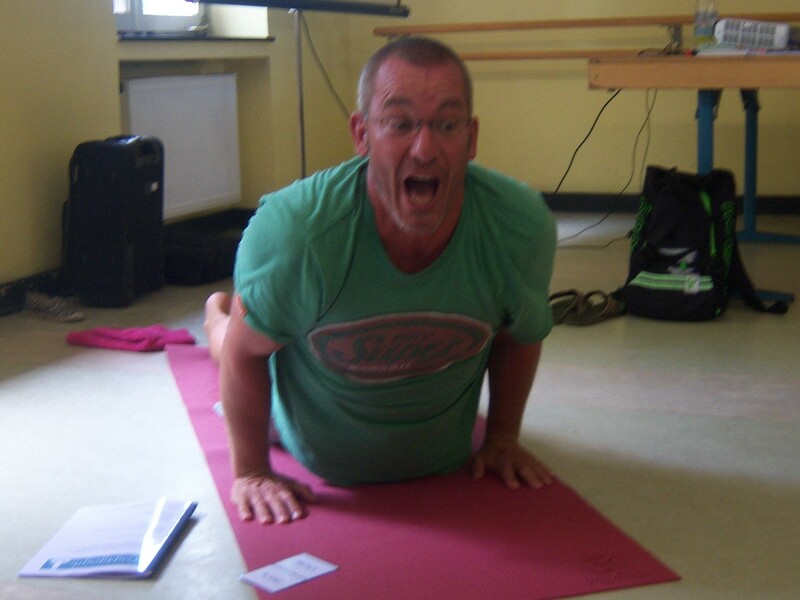 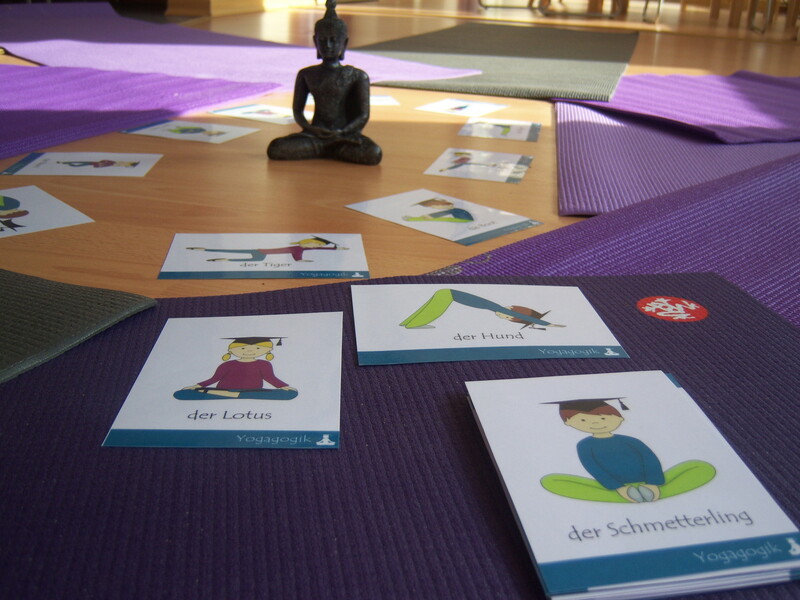 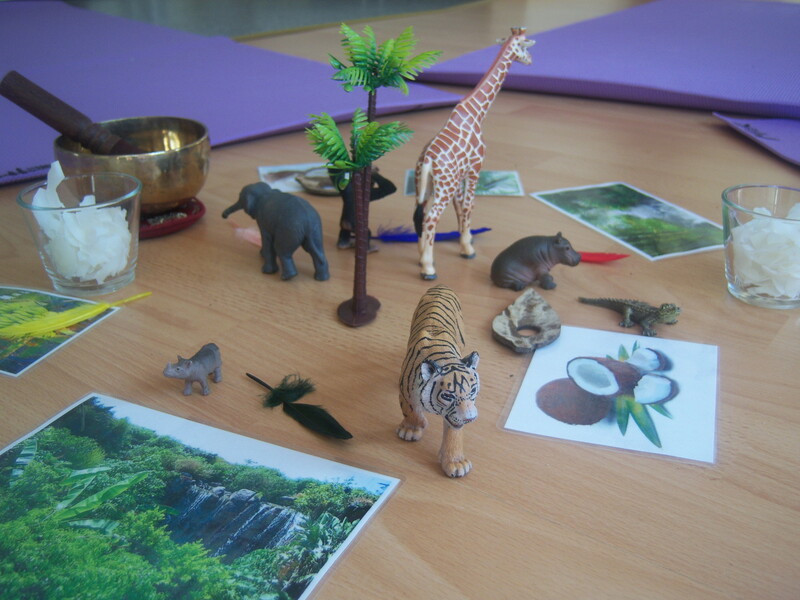 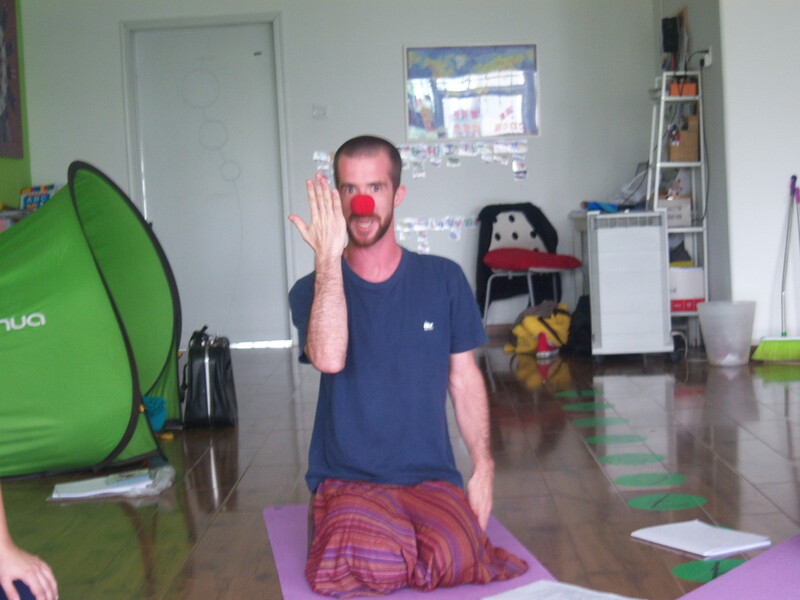 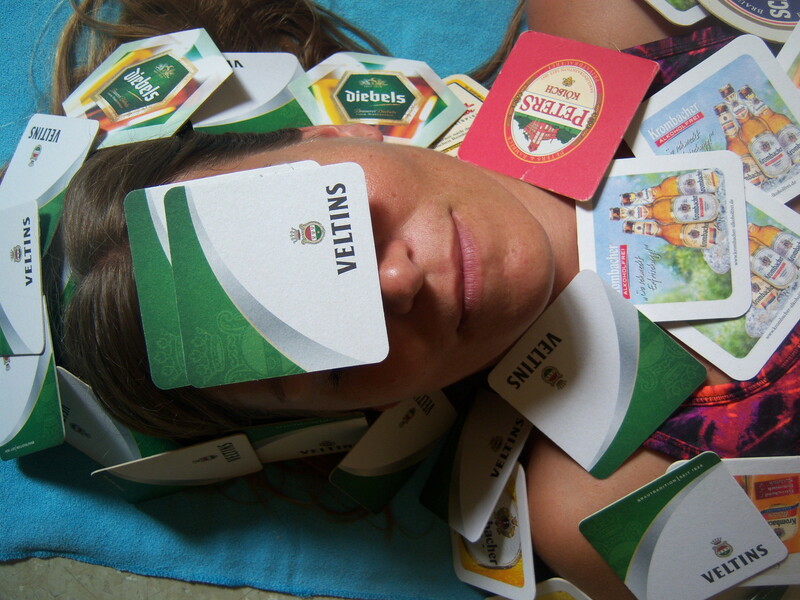 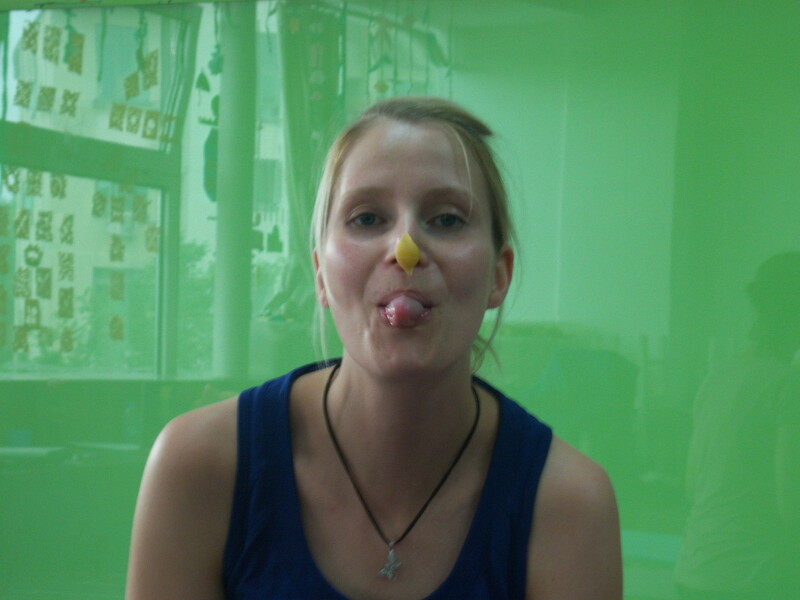 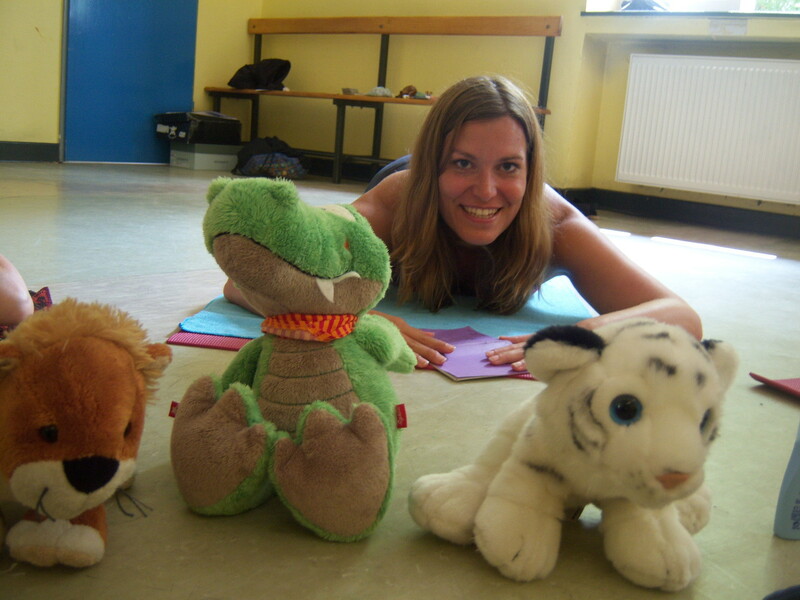 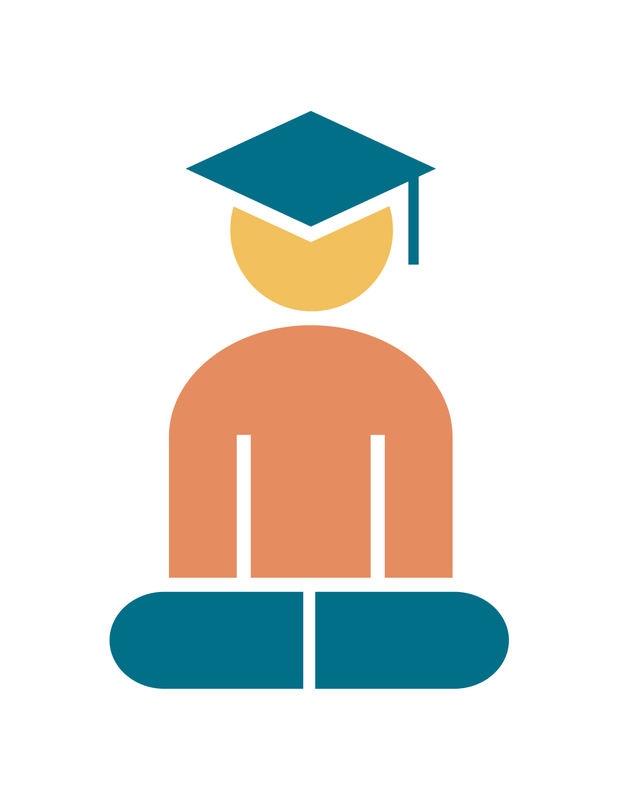 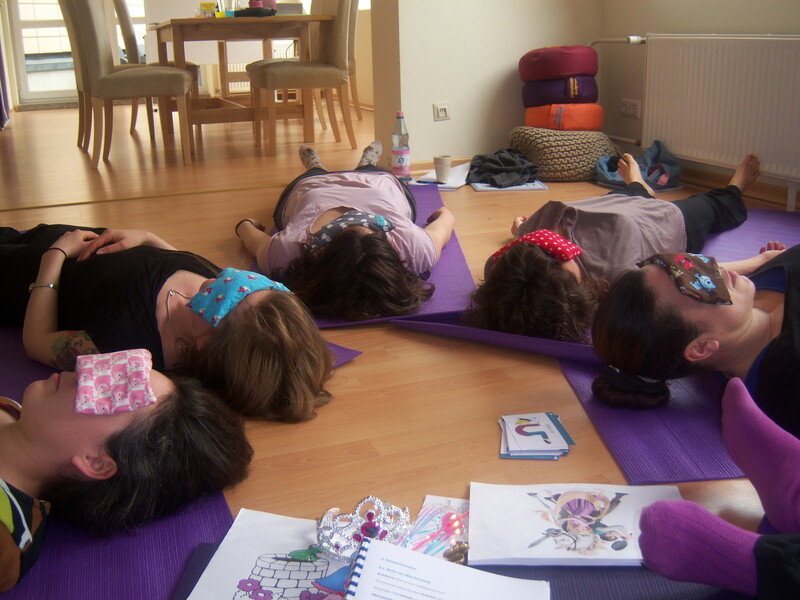 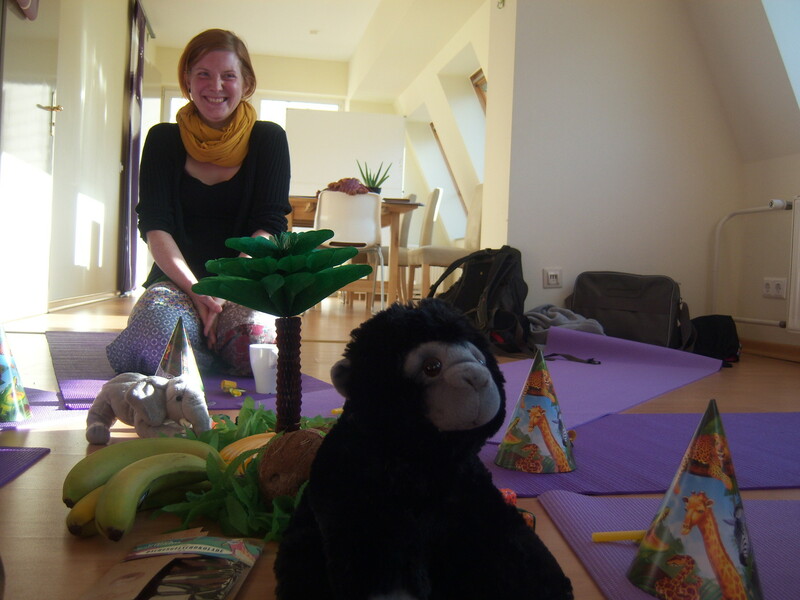 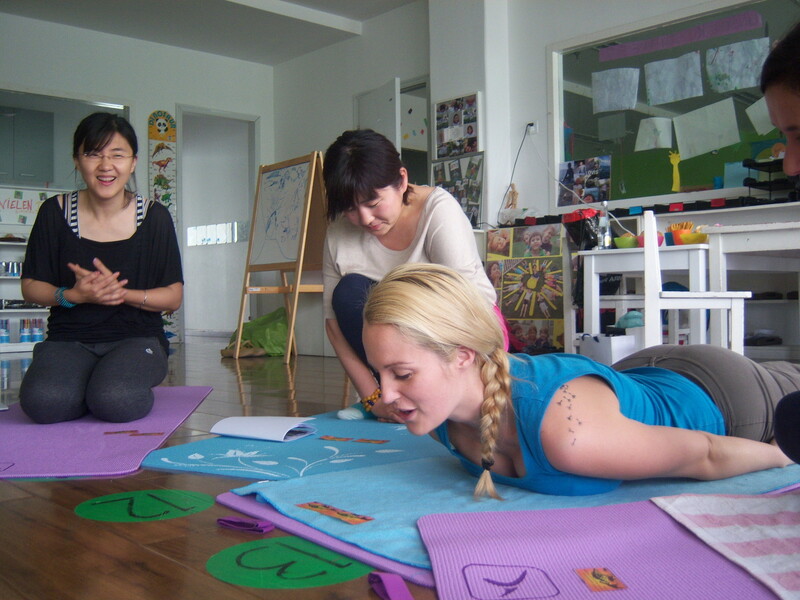 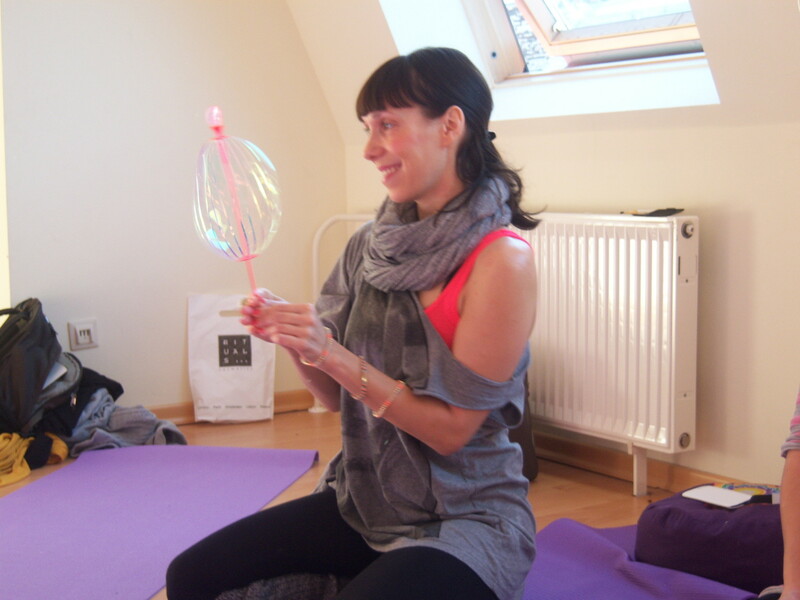 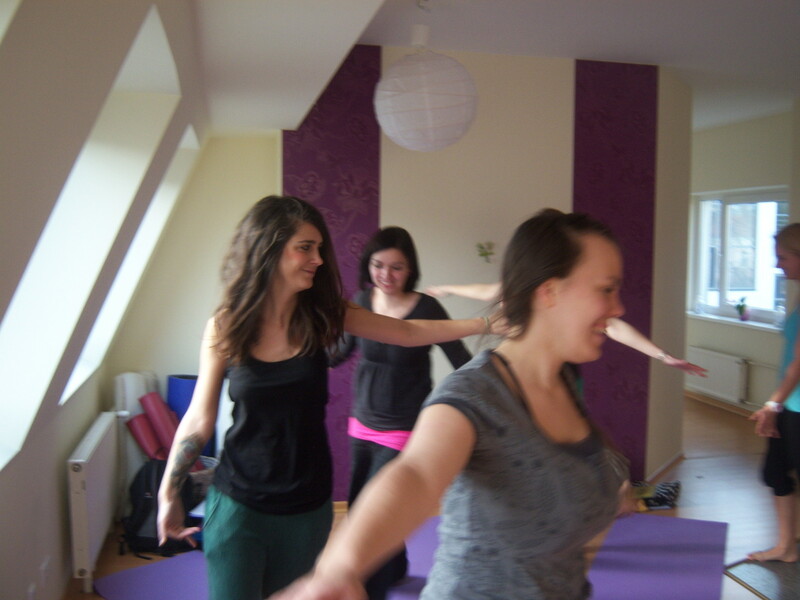 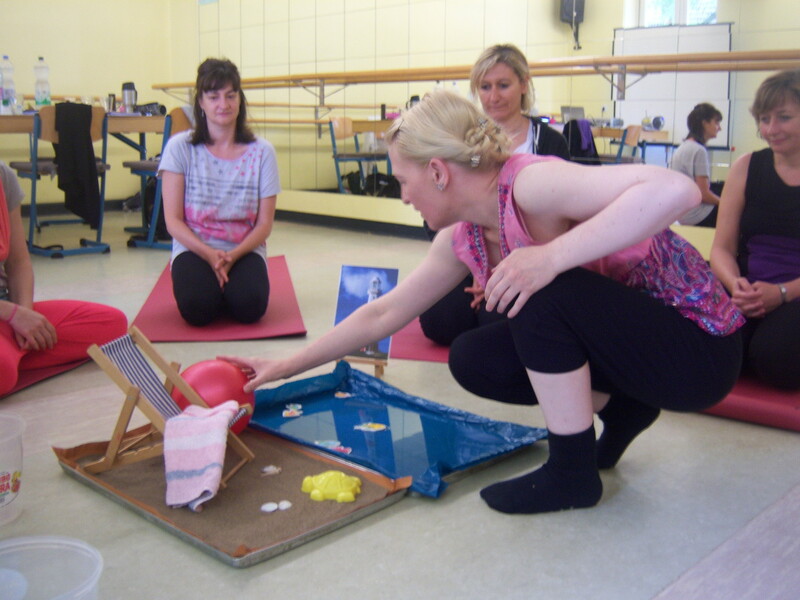 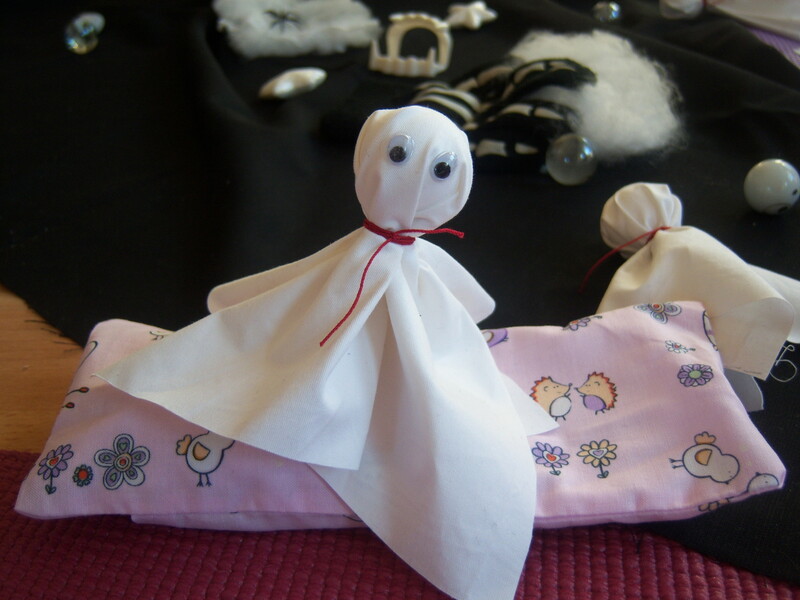 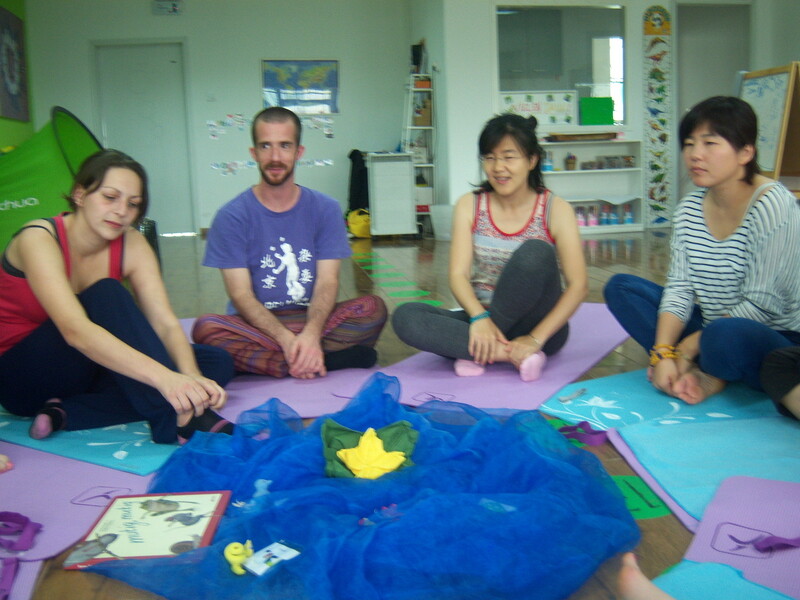 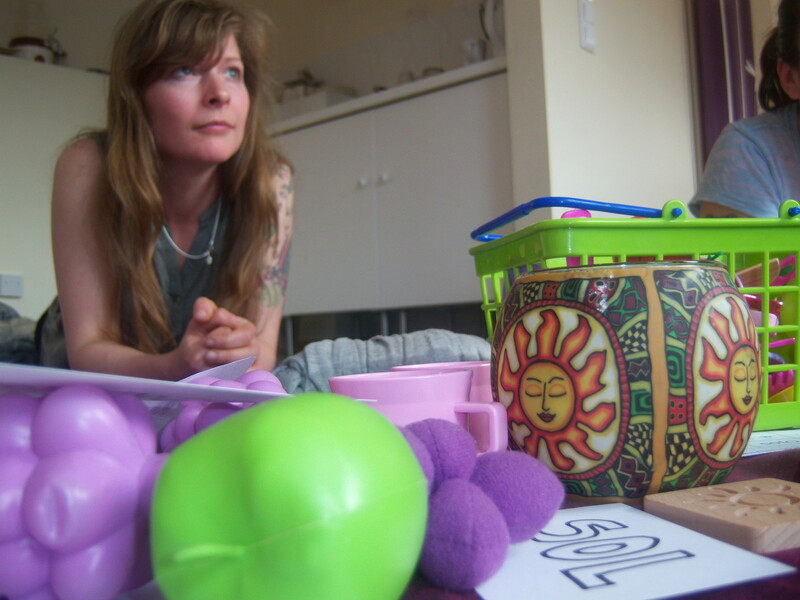 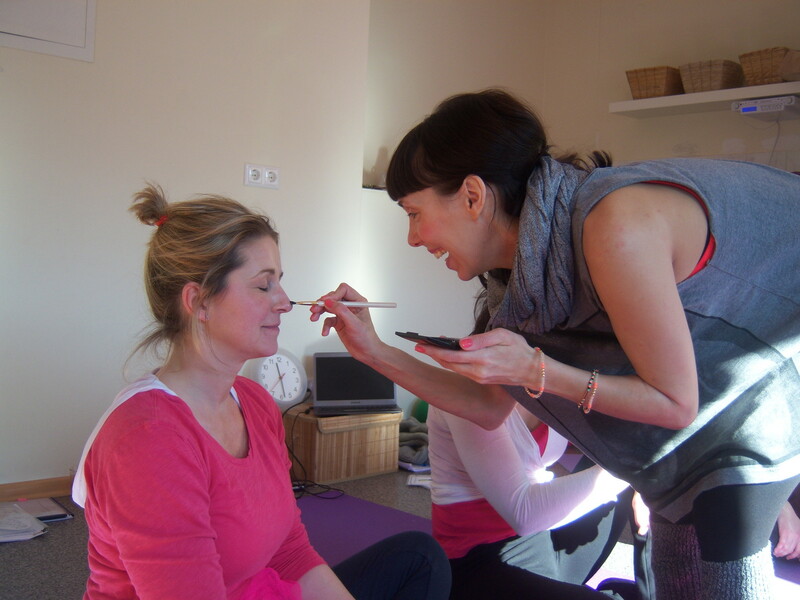 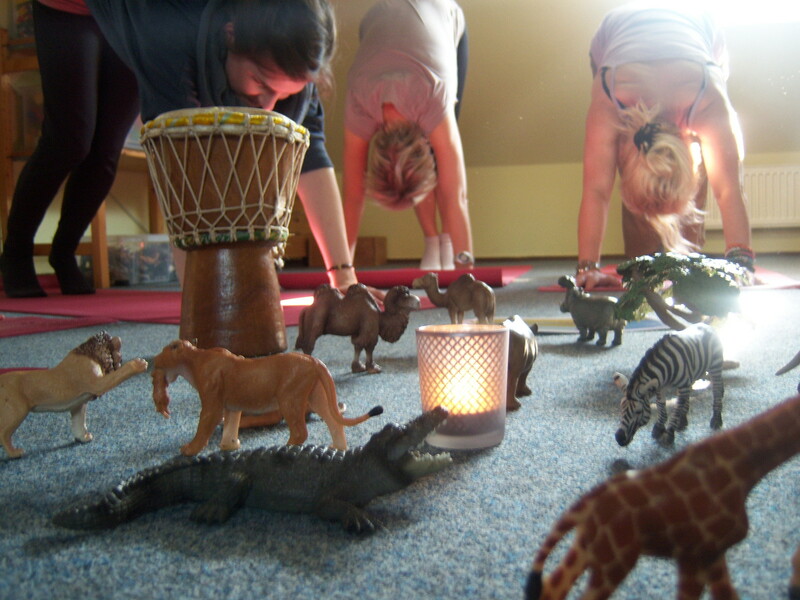 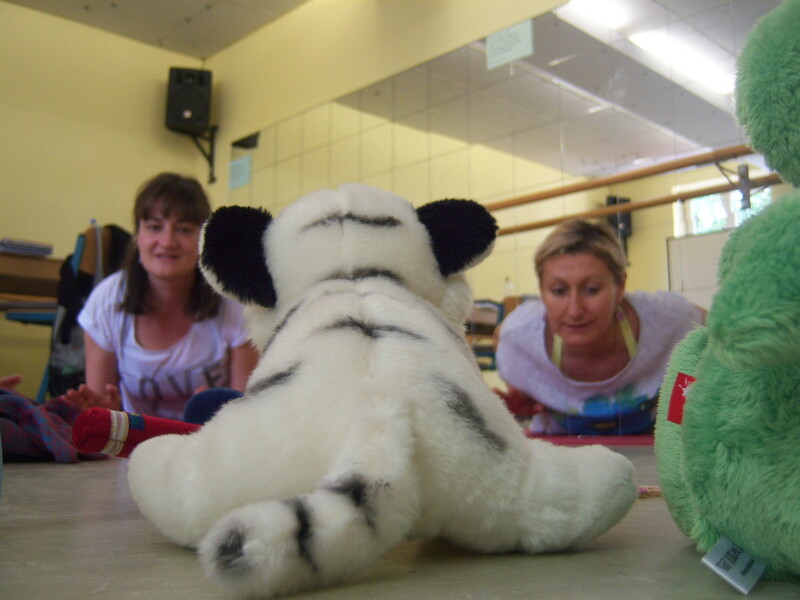 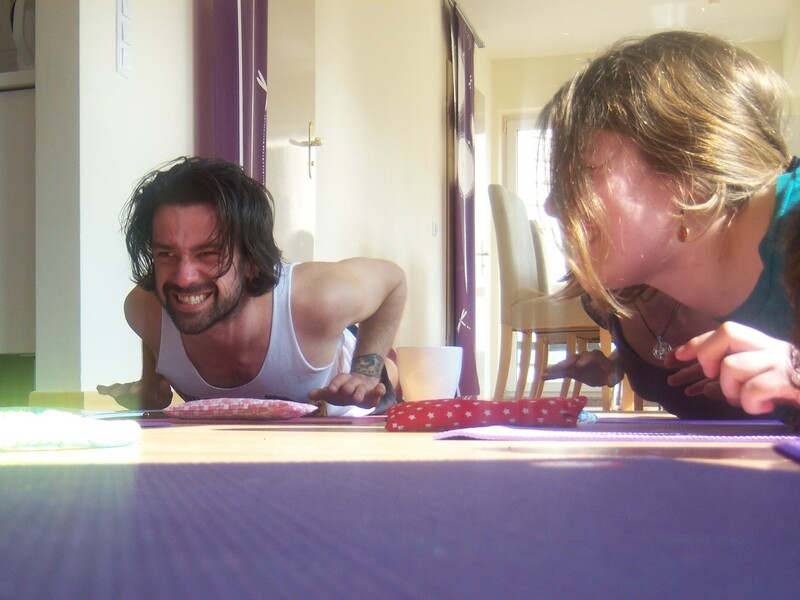 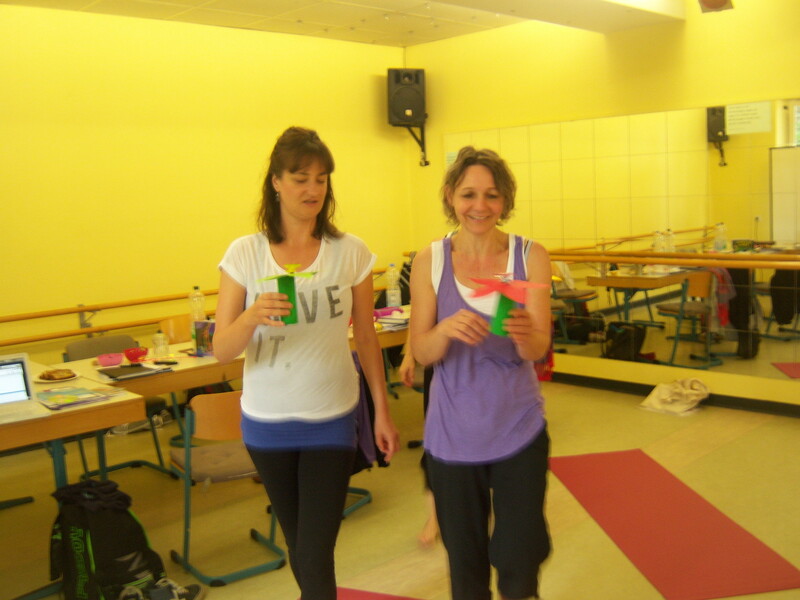 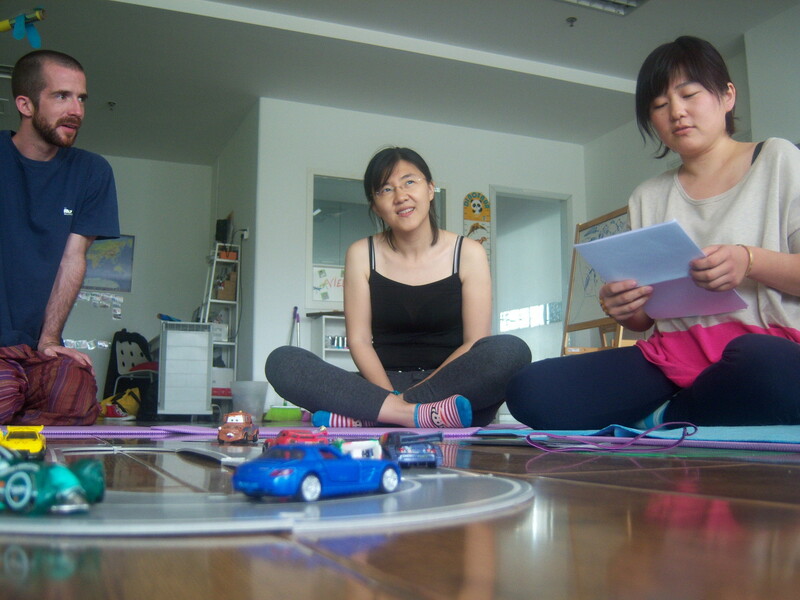 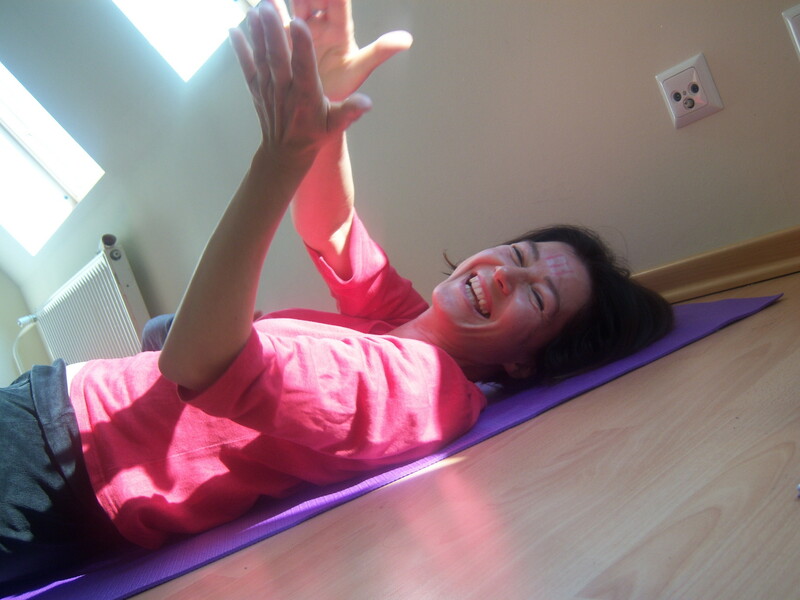 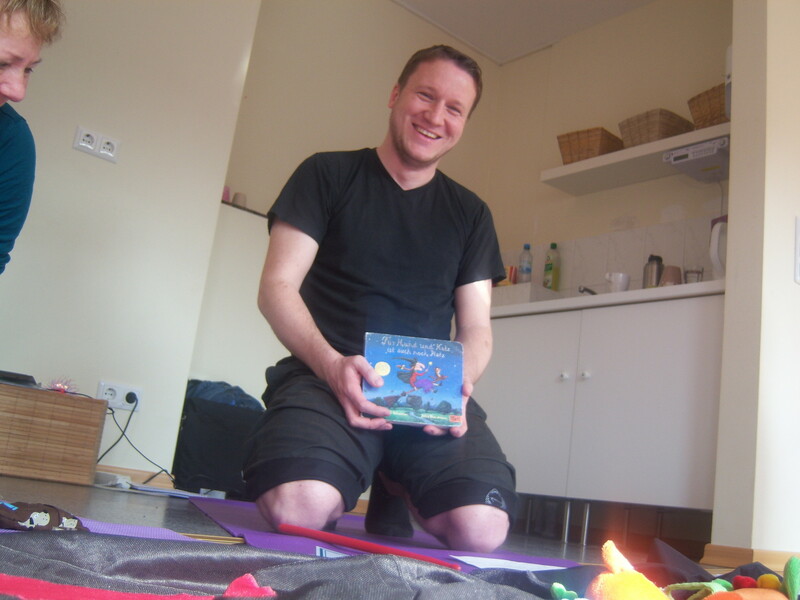 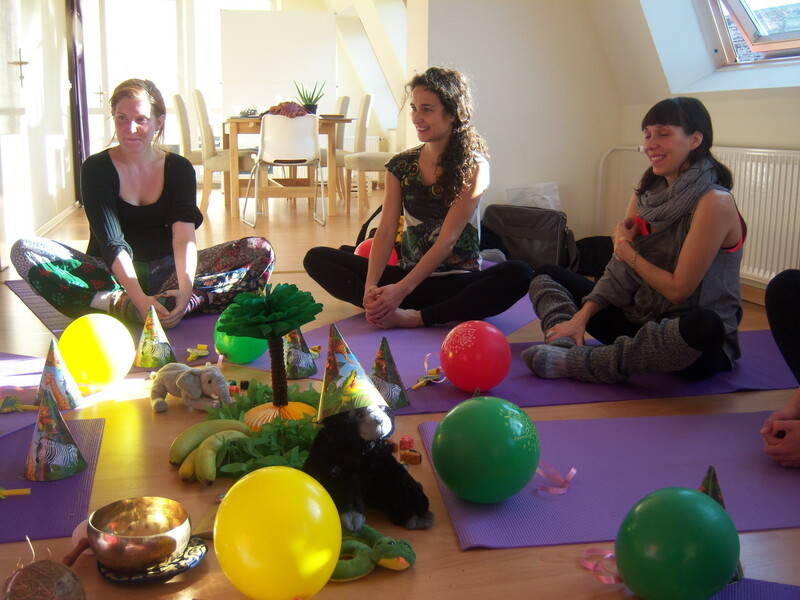 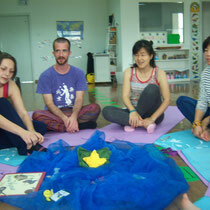 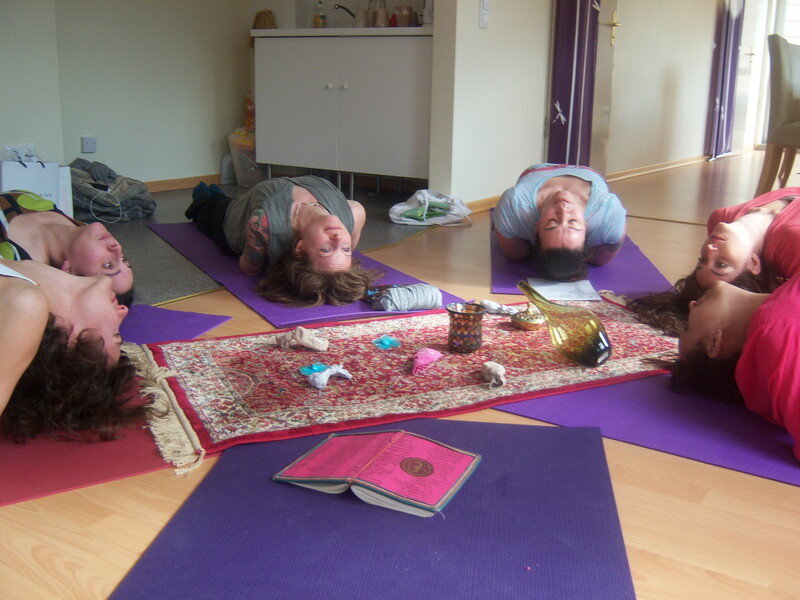 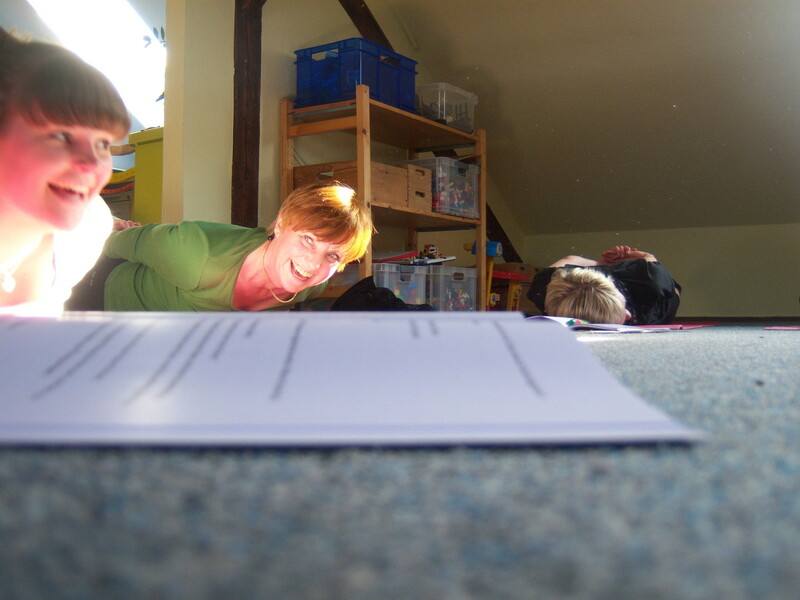 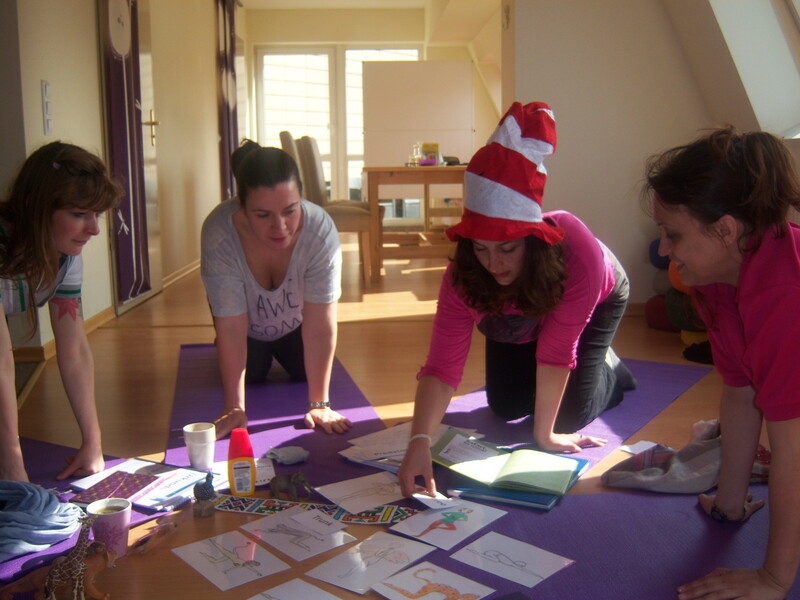 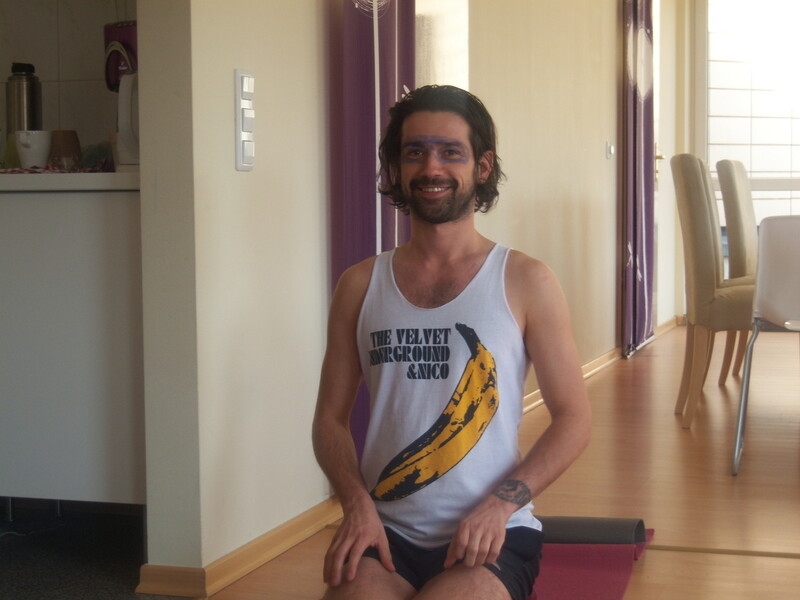 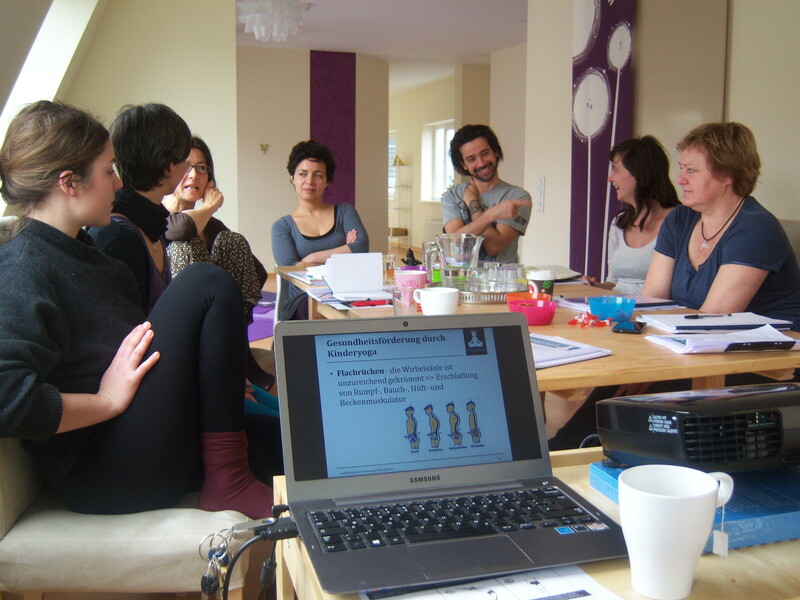 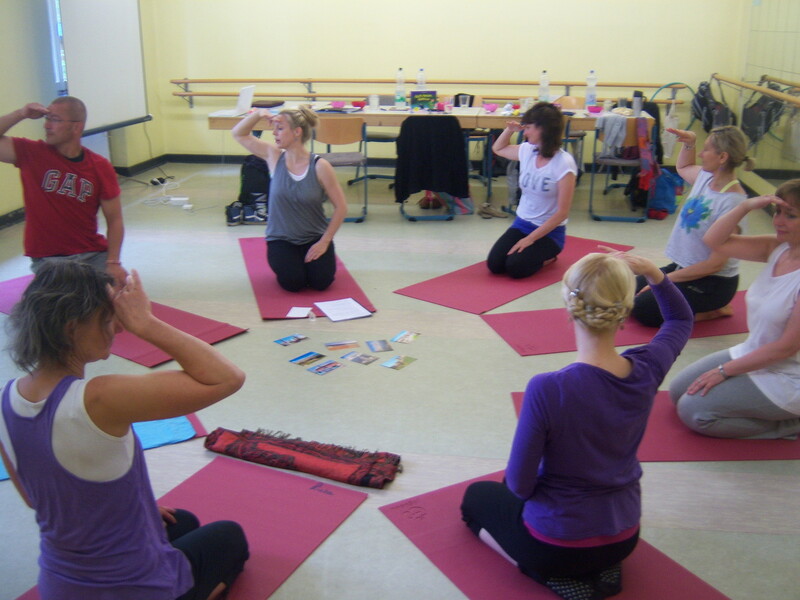 In May 2014 Yogagogik went to Beijing to train kindergarten and primary school teachers from China, Germany, France, Italy and the Philippines. 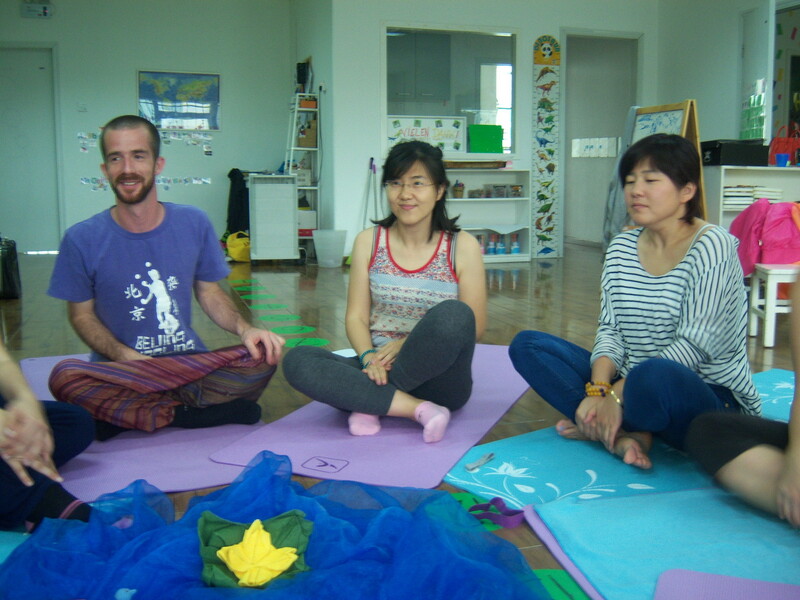 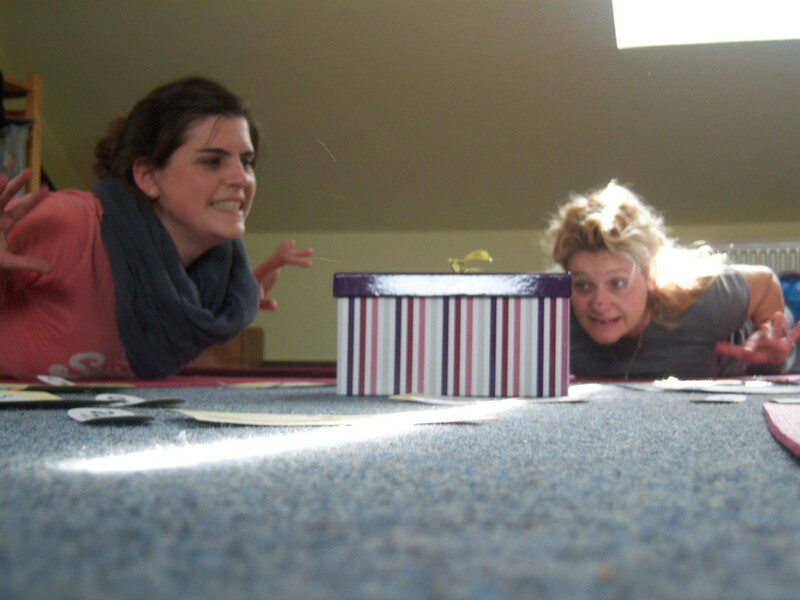 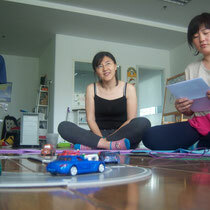 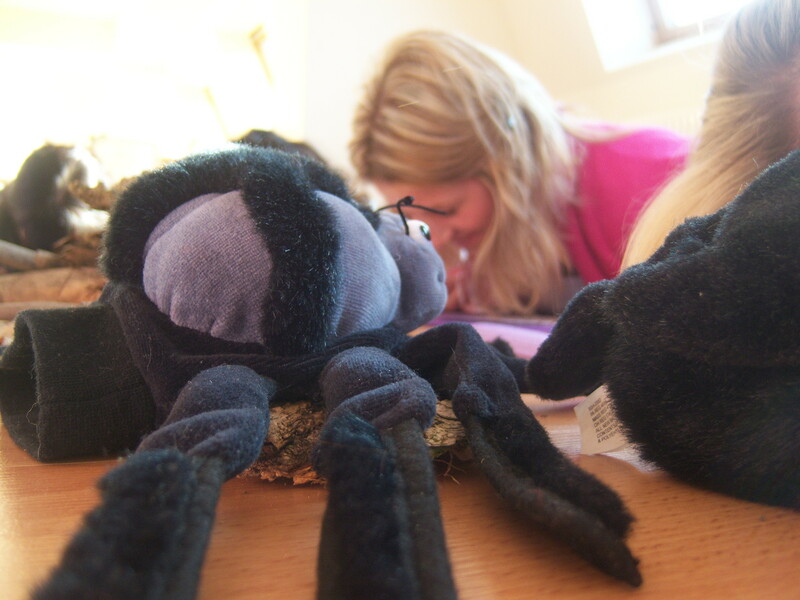 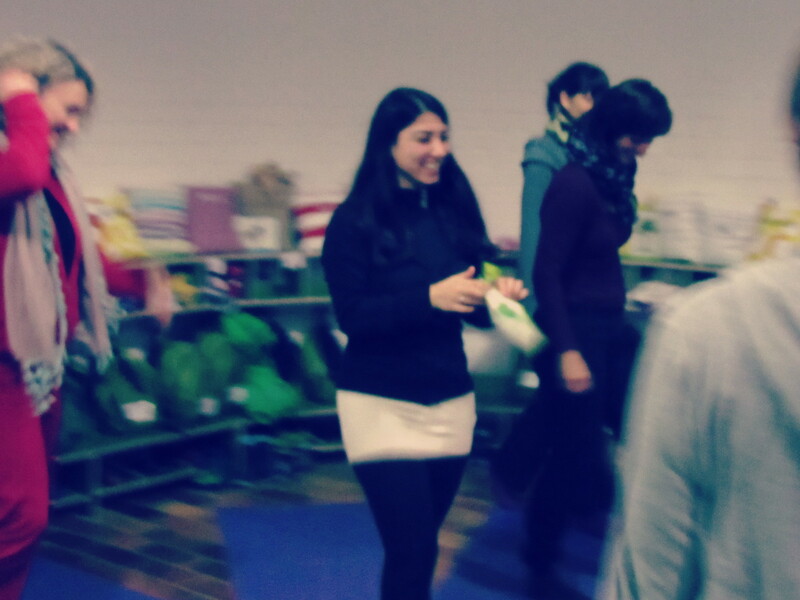 The first training in English was a lot of fun and a big success. 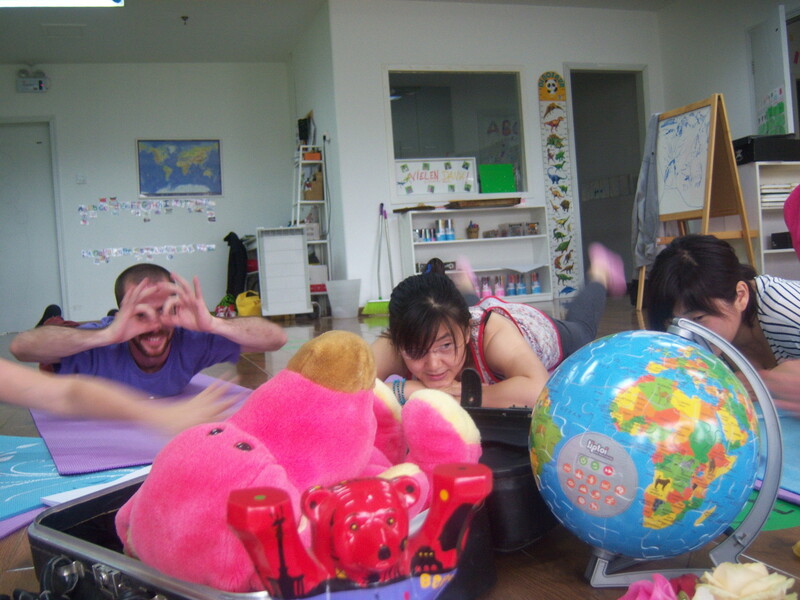 Looking forward to be back soon!